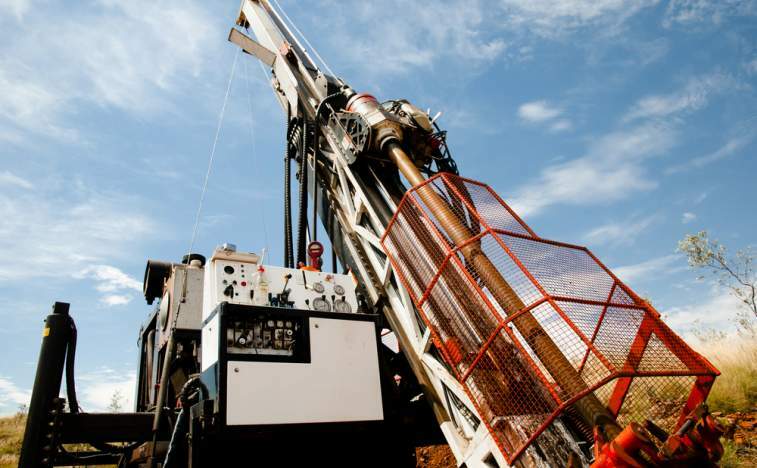 Xanadu Mines Ltd (ASX:XAM) has received deeper results from its discovery diamond drill hole at the new Zaraa porphyry within its flagship Kharmagtai Copper-Gold Project in Mongolia. Assays have now been received down to 1,064 metres depth in the discovery hole which was terminated in mineralisation at 1,386.4 metres. The latest batch of assays increases the intersection to 606 metres at 0.36% copper and 0.32 g/t gold from 458 metres including 507 metres at 0.39% copper and 0.36 g/t gold. Final assays are expected in the second week of May. Xanadu’s managing director and CEO Dr Andrew Stewart said: “We are extremely excited by the first drill hole into the Zaraa porphyry discovery. “This drill hole has intersected over 800 metres of near-continuous copper and gold mineralisation making it the longest exploration drill intercept of gold and copper mineralisation recorded since Xanadu began drilling at the Kharmagtai Project in 2014. Stewart added: “While Kharmagtai already is one of the world’s most exciting new copper and gold discoveries, hole KHDDH462 is consistent with our long-held view that the Kharmagtai mineralised system contains significantly more gold and copper than we have delineated to date under JORC standards. “We are particularly pleased to see this outstanding intersection in hole KHDDH462, right where our geological modelling predicted. “Our strategy is clear: to add tonnes and grade to the existing resources by discovering additional high-grade deposits within the Kharmagtai Copper-Gold Project.